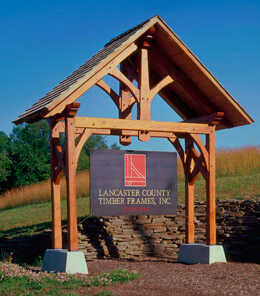 Lancaster County Timber Frames Inc.
Lancaster County Timber Frames Inc., a highly regarded award-winning shop is, by choice, a small company of a dozen passionate people, all of whom are shareholders. Quality of design, service and workmanship are of much more importance to us than volume of output. 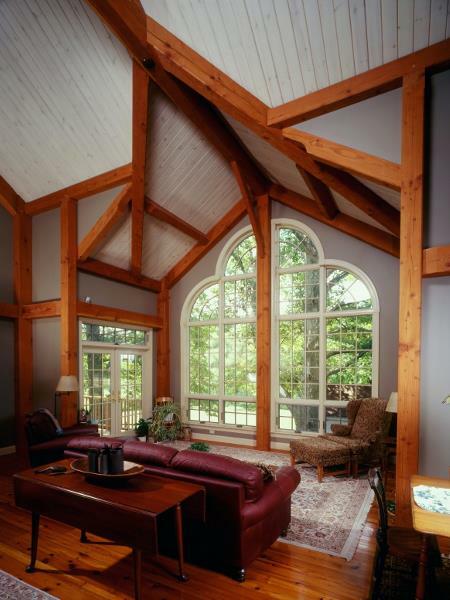 Lancaster County Timber Frames Inc., a highly regarded award-winning shop is, by choice, a small company of a dozen passionate people, all of whom are shareholders. Quality of design, service and workmanship are of much more importance to us than volume of output. Since 1987 we have been crafting timber frames of the highest quality. 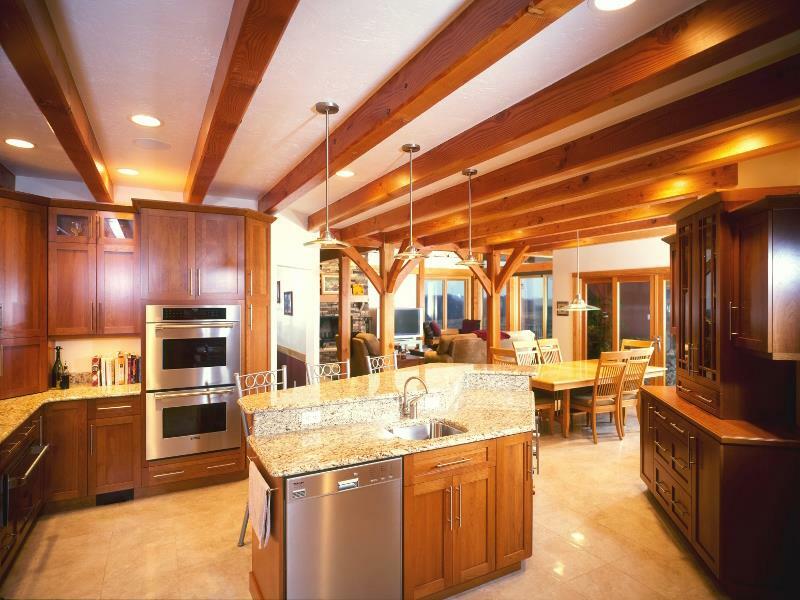 Our hand-crafted mortise and tenon structures - whether fully timber-framed or hybridized - will bring elegance and grace to your energy efficient heavy timber home or commercial space. We all share a deeply-felt need to create dwellings that are unique expressions of our values and aspirations. 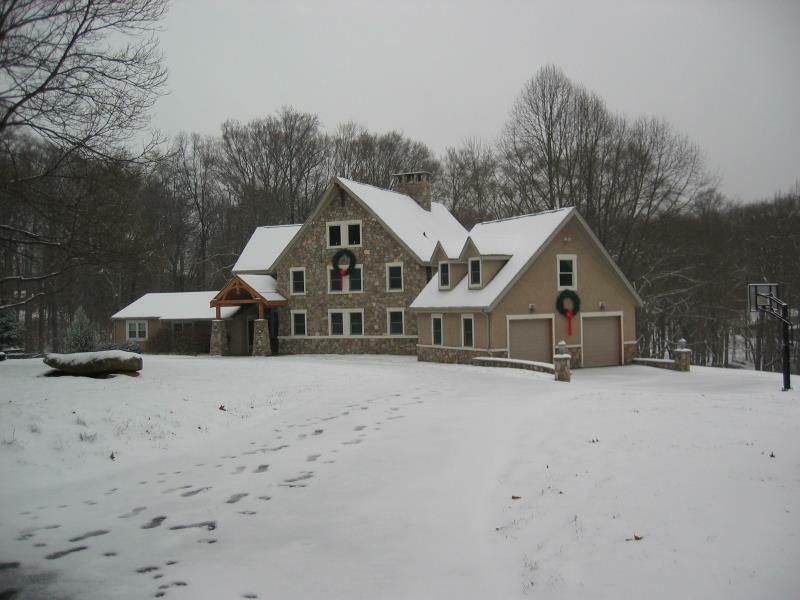 Lancaster County Timber Frames exists to help others satisfy that need. Timber frame construction has long been associated with this elemental drive. 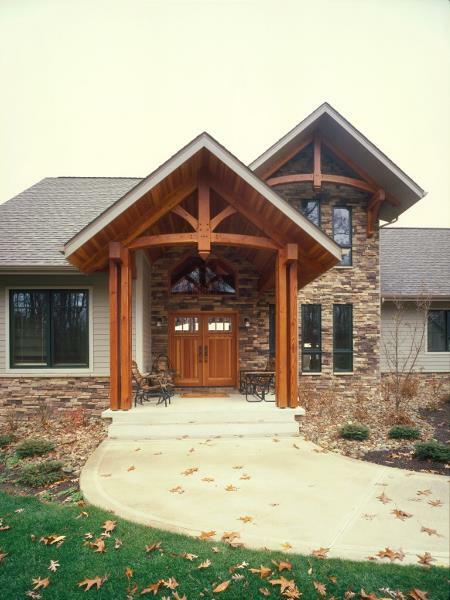 Lancaster County Timber Frames is dedicated to the preservation and elevation of this traditional craft. We strive always – passionately and creatively – to hand-craft timber frames that enhance the spaces they define, that reflect and uplift the spirit of our clients, that exceed our clients’ expectations and nurture future generations. Details, Perfection, Integrity These are the watchwords that govern our daily work.